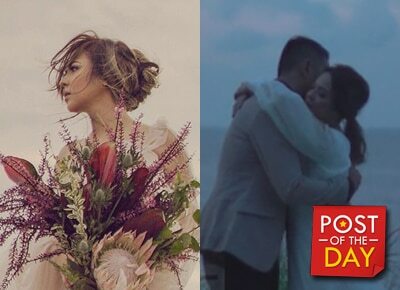 In an unconventional video, Treehouse Story shared the story of Karel Marquez and her fiancé Sean Fariñas and how they fell in love with each other. Karel narrated their love story using Tagalog poetry. “Magsimula tayo sa wakas, sa wakas magsisimula na tayo,” she said in the end. Karel and Sean will tie the knot this December 1, 2016. Sean & Karel | Nagsimula from Treehouse Story on Vimeo.